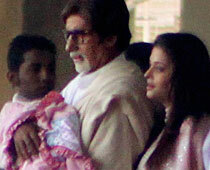 Abhi-Ash baby, Beti B left hospital and came home on November 22 bringing pride to Bachchan's family. Grand Father, Amitabh's tweet: THE 'lady' is home ! carried her from the hospital as per tradition. My Father carried her father home. Blessings and wishes from all. Abhiskek's tweeted on 22 November:Brought the girls home today. I hope beti B realizes the joy she has brought with her. The house is bursting with pink and proud grandparents. 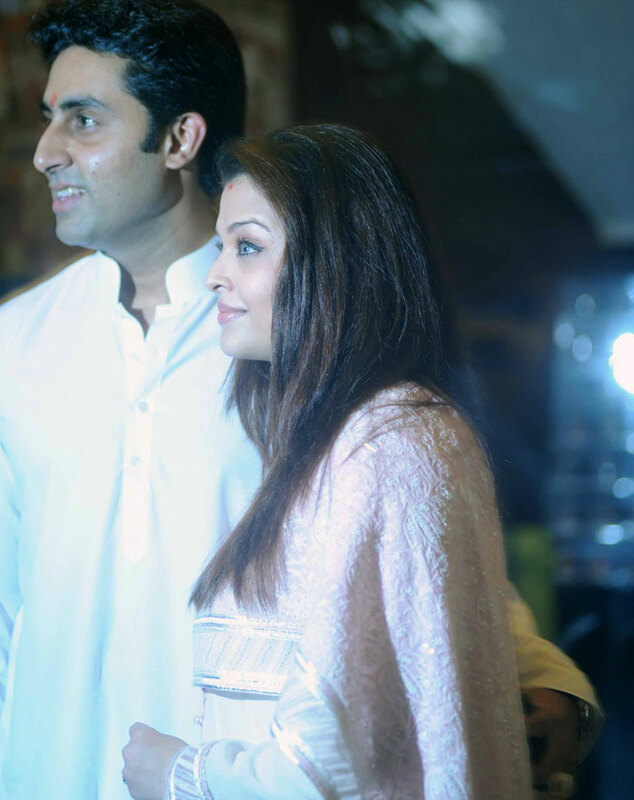 0 Response to "Aishwarya's baby back to home (Beti B's photos)"